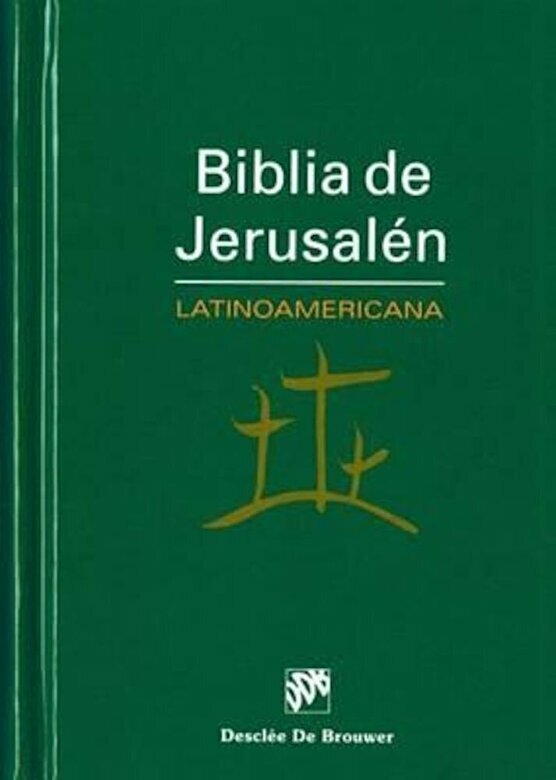 Por primera vez una edici n de la Biblia de Jerusal n introduce en su texto el lenguaje propio de Am rica Latina. Dos grupos de expertos, uno de la Universidad Pontificia de M xico y otro de especialistas colombianos y argentinos, han revisado toda la edici n introduciendo las adaptaciones necesarias para hacer el mensaje b blico m s comprensible a los lectores latinoamericanos. Este t tulo disponible solamente en Espa ol./This book is written in Spanish only. For the first time an edition of the Jerusalem Bible in the text introduces in its text Latin American's own language. Two groups of experts, one from the Pontifical University of Mexico and other Colombian and Argentine specialists have reviewed the entire edition and made the necessary adjustments in order to make the biblical message more understandable to Latin American readers.